You are here: Home Forum Home Stern Drives Dual carbs on a Volvo? Dual carbs on a Volvo? TOPIC:	Dual carbs on a Volvo? I recently picked up a Glasspar Seafair Sedan. It has a Volvo 4cyl. but the motor dog house has been cut out on the carb side to make room for dual carbs. Is this rare? Was it a option? Or maybe a Hot Rod engine? If it ever quits snowing I'll try to get some pics up. I'm not an I.O. 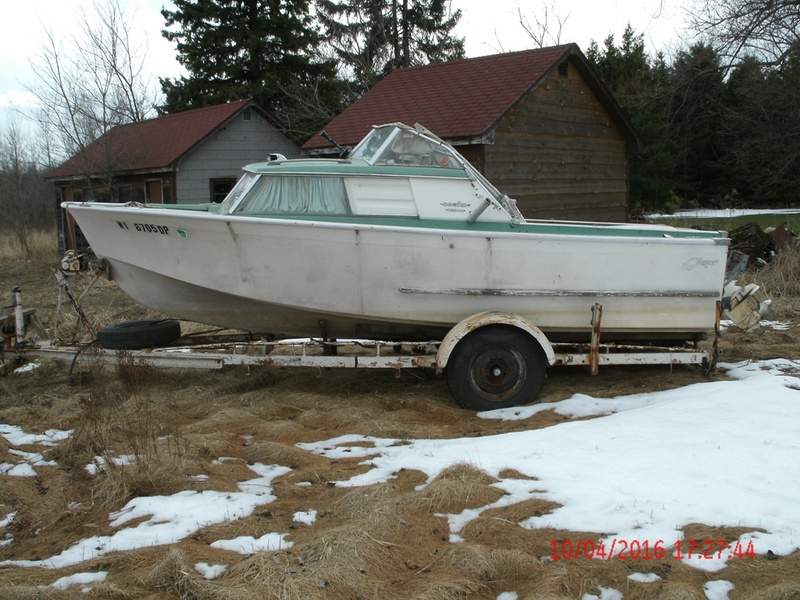 person by any means, but I have seen many early Bayliners and 1960's boats with twin carb Volvos. Usually the smaller C.I. 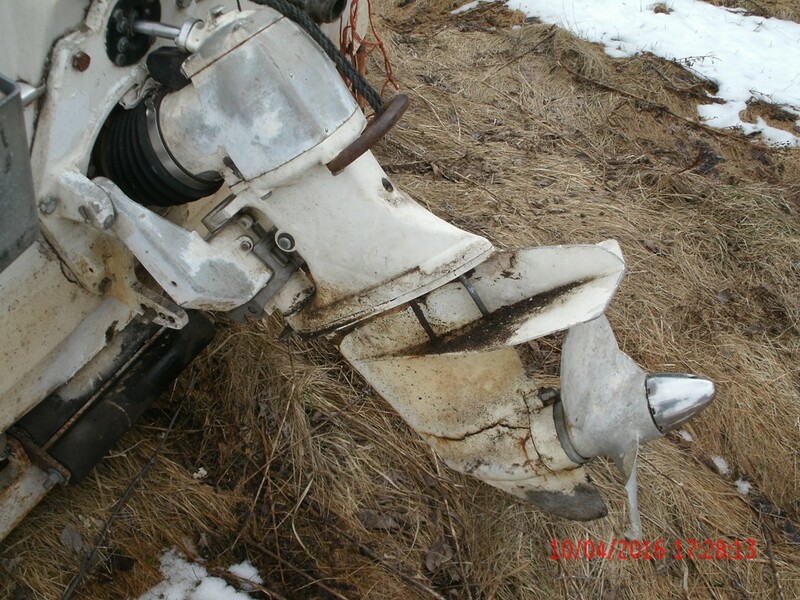 motors, so not a hotrod or rarity, just their way of using a smaller and cheaper way to enter boating. 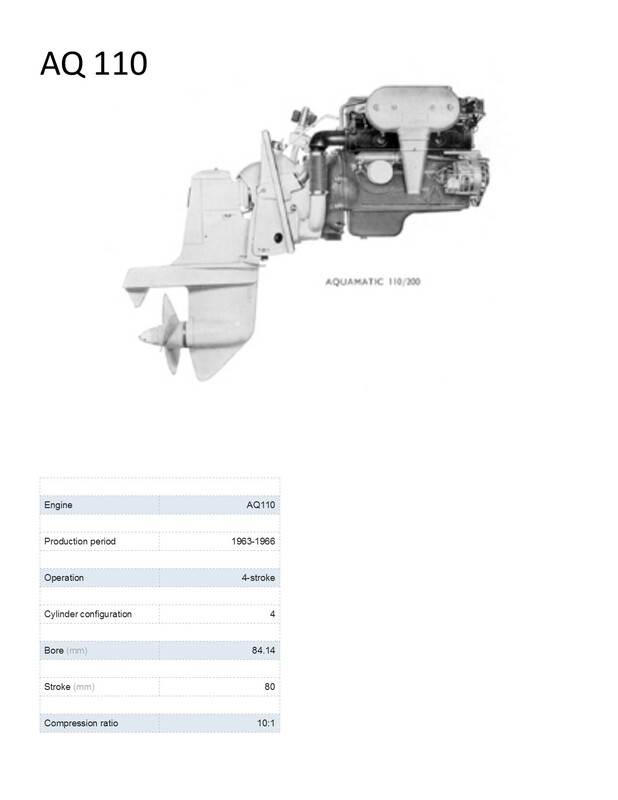 Volvo made some single carb versions also, maybe yours is an intake, or complete motor transplant? Motor I.D. numbers should reveal the year and other details. 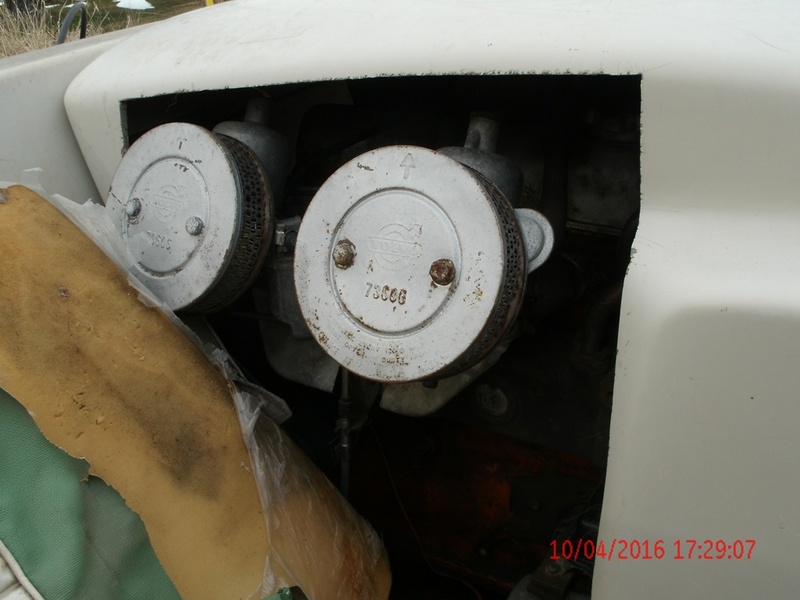 As Kerry mentions, it likely simply has two one barrel carburetors, and this was also seen on early Mercruiser engines. Hope to get over there today to look it over better. I did not get any paper work with the boat so I don't even know the year. The cut out engine cover tells me it was modified for 2 carbs or as Kerry says an engine transplant. Went through my stuff and found a few things you may be interested to see. 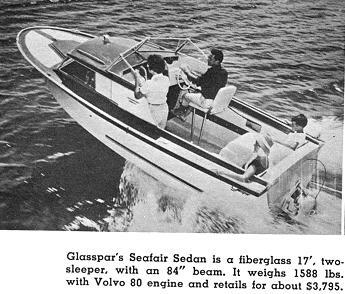 The caption of the picture of the Glasspar Seafair Sedan on the water below says its powered by the Volvo Penta AQ 80. That picture is in the FG Glasspar library under 1961 info. I recall seeing in a 1962 brochure and the I/O was offered but was not listed on the price pages. 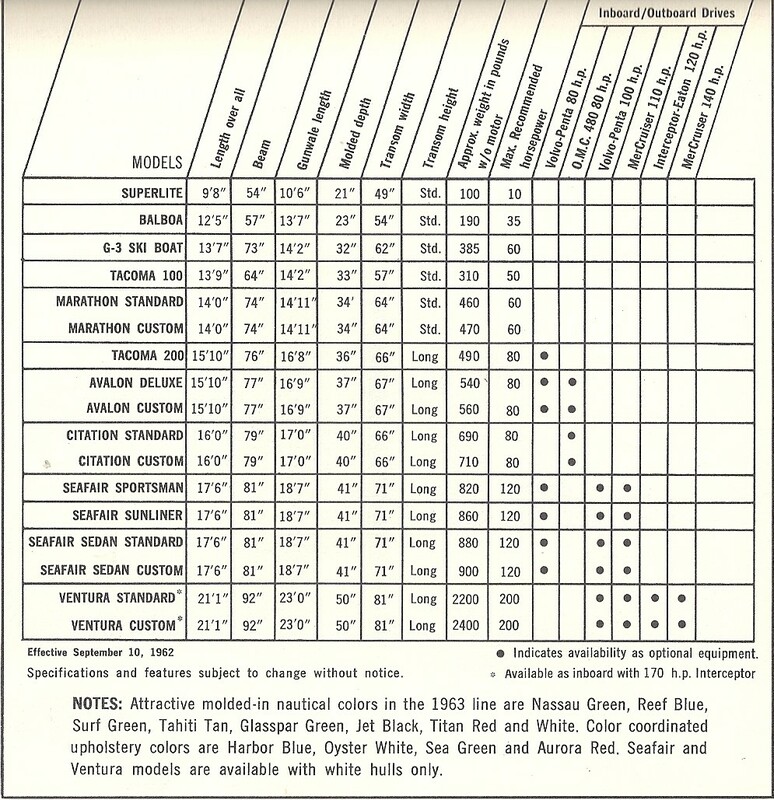 In 1963 both the Volvo 80 and 110 was listed as an option. The 80 had a single carb and 110/200 had dual carbs. All good information although you can’t believe everything you read on the interweb. The story there claims that Jim Wynn invented the I/O but it was actually Charlie Strang who worked at Mercury. 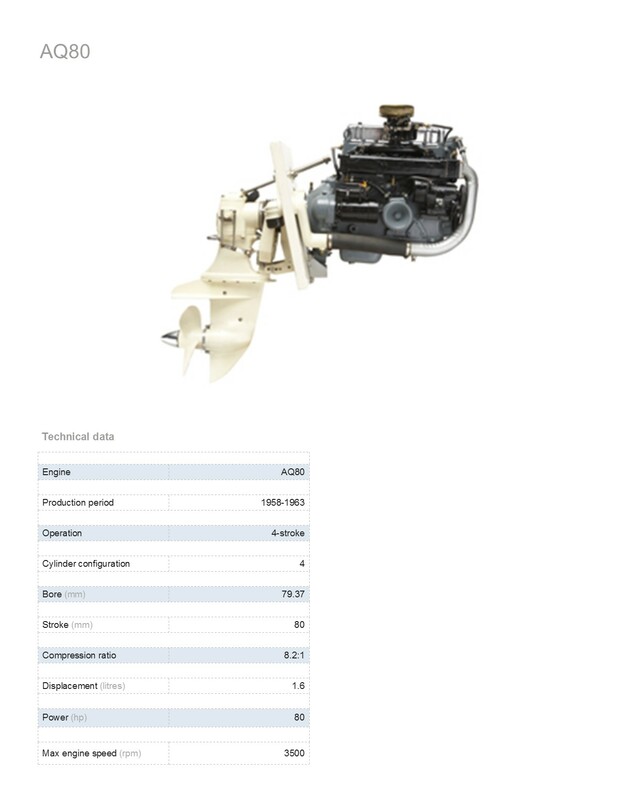 Once you get some numbers you can download the manuals at that site. Looks like the outdrive data plate is gone but there should be a plate riveted on the block. The old Sedan needs lots of work but she could be a beauty for sure. Wow!! thanks for the links I will be doing some study. Lots of greens listed, Nassau, Surf, Glasspar, & Sea. Wondering witch one mine is?